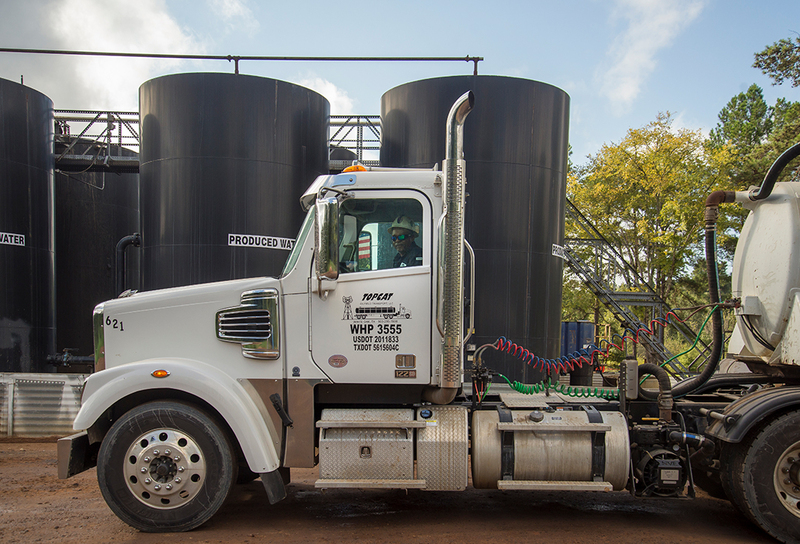 Since 2004, Topcat Oilfield Transport (TCOT) has been efficiently transporting and disposing of oil and other liquid waste in East Texas. 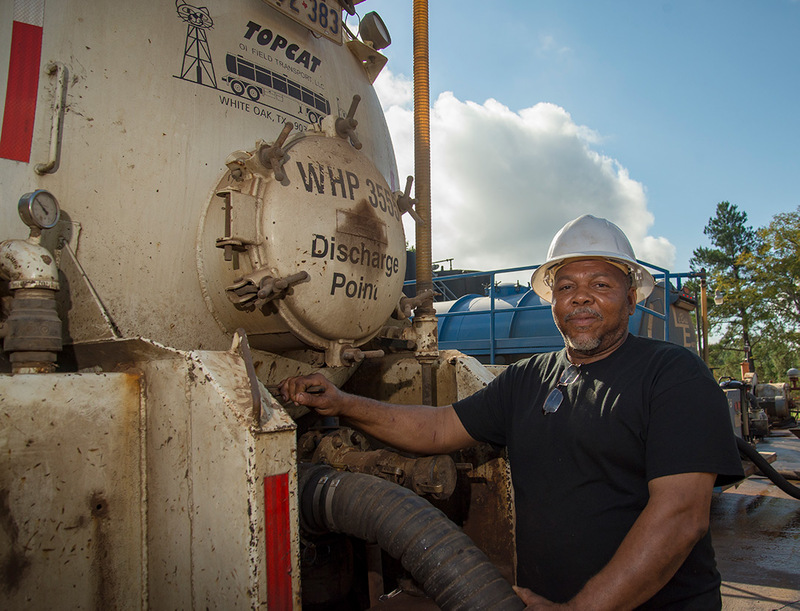 We care about the environment and that’s why we pump fluids back into a geologic formation located approximately 3,500 feet below ground. We are committed to providing our customers with dependable oilfield transport services while understanding the time-sensitive needs of your operation. The Oilfield Industry With Integrity. 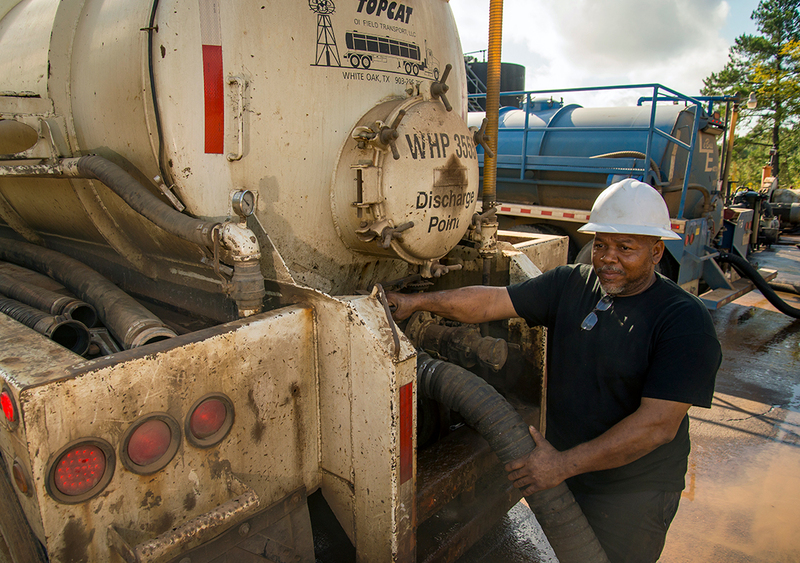 Since 2004, Topcat Oilfield Transport (TCOT) has been efficiently transporting and disposing of oil and other liquid waste in East Texas. 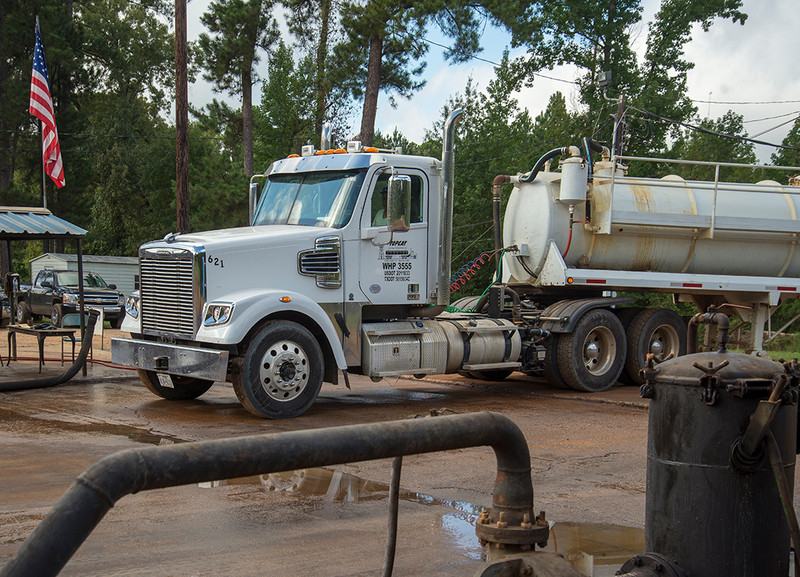 We are committed to providing our customers with dependable oilfield transport services while understanding the time-sensitive needs of your operation. When you choose TCOT, you get a team of experienced, and highly-trained professionals who will transport on time and according to DOT and RRC regulations. TCOT owns, operates and maintains a readily-available fleet of trucks delivering to two active disposal facilities - Bumpas SWD located near White Oak, TX and Camp SWD located near Turnertown, TX. 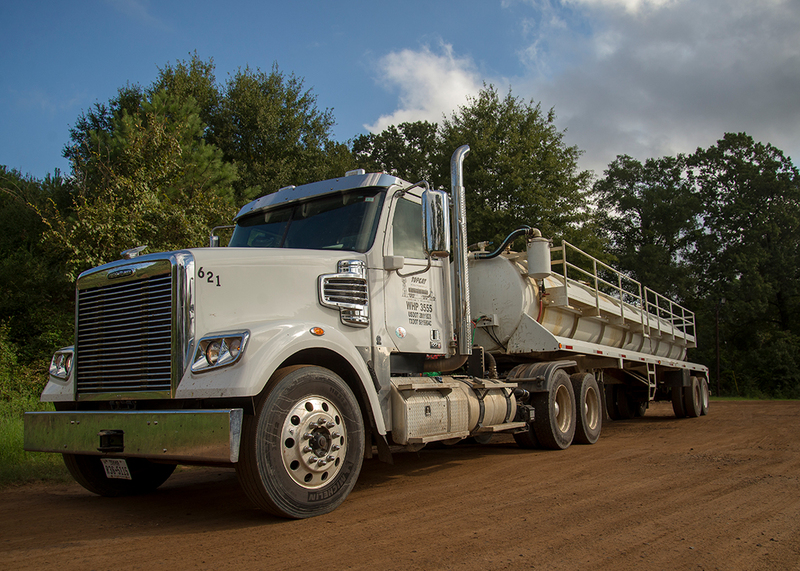 Our business is geared to saltwater and flowback from the oil and gas fields in the East Texas area, but we also stand ready to transport all liquids from oil and gas business. At TCOT, we care about the environment and that's why we pump fluids back into a geologic formation located approximately 3,500 feet below ground.